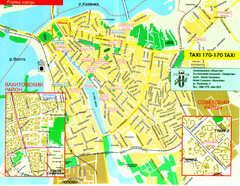 Tourist map of Moldova. 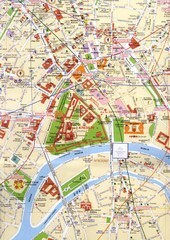 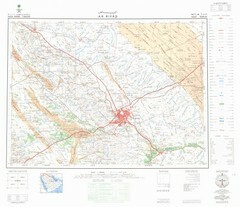 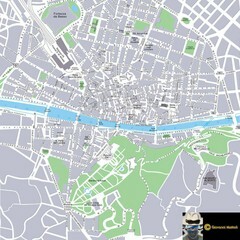 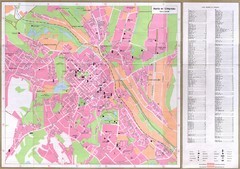 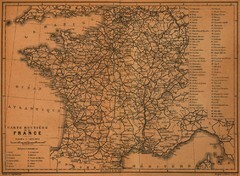 Shows major roads, rivers, monuments, fortresses, churches, and monastaries. 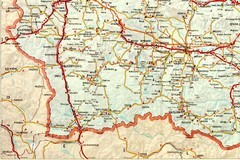 Road Map for tha Alba Ilulia locality of Romania. 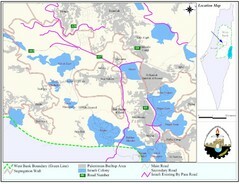 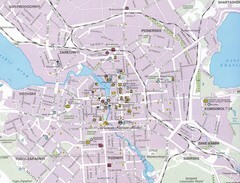 Cities, Roads and amenities are marked. 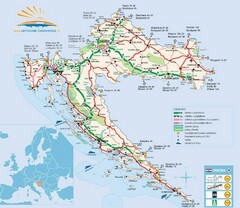 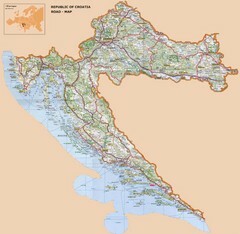 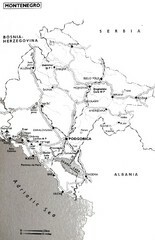 Map of Croatia showing major roads. 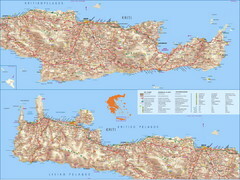 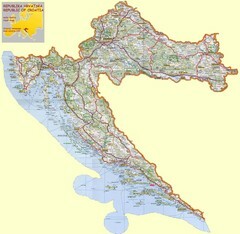 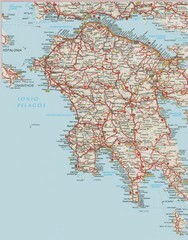 Road map of island of Cres, Croatia. Biggest island in Croatia. 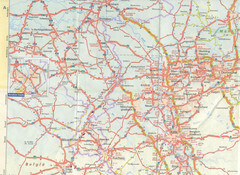 Road map of the Czech Republic. 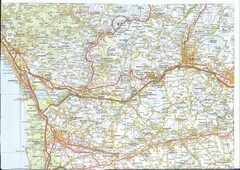 Legend in Czech, German, and English. 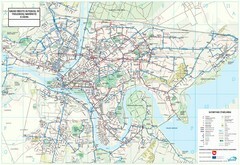 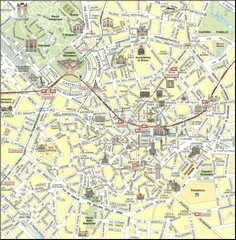 Simple map marking streets and roads. 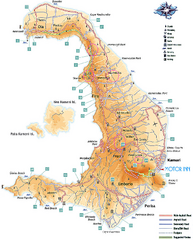 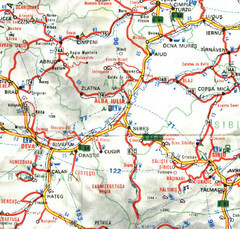 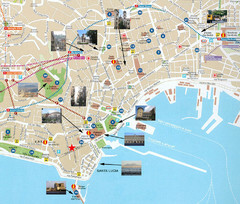 Road map of Costa Brava, Spain region. 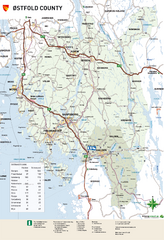 Road map of Ostfold County, Norway.